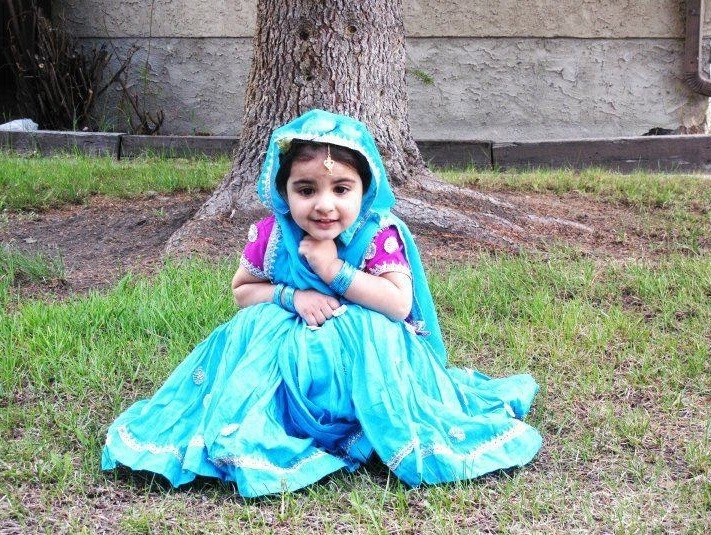 Are you searching for Sikh Punjabi names from Gurbani? Here in this article, You will find list of Sikh names from Gurbani. 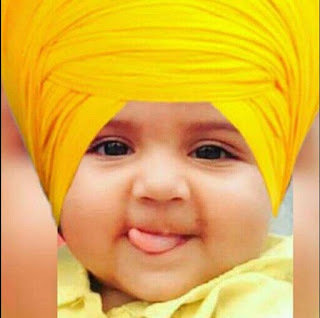 Unique Punjabi sikh baby boy's' and girl's names list from Gurbani. 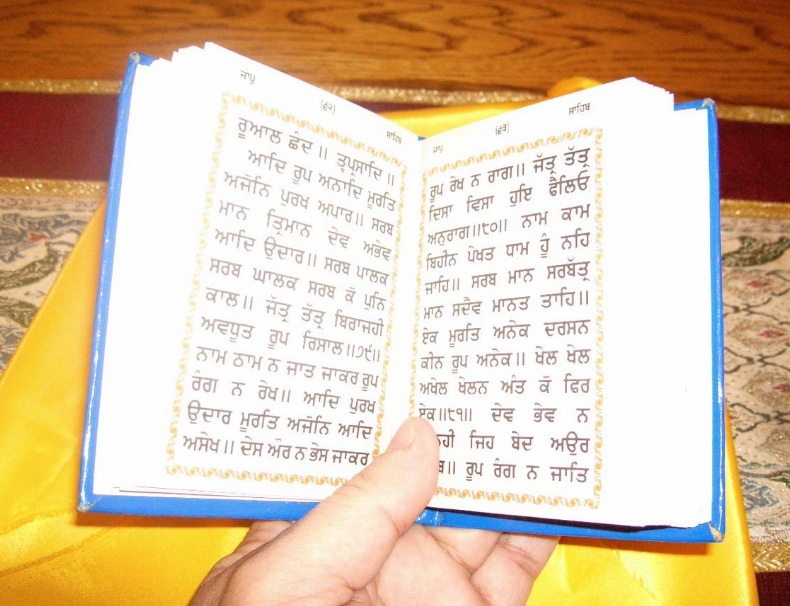 What is Gurbani in Sikhism? Gurbani (Punjabi: ਗੁਰਬਾਣੀ) is a Sikh term, very commonly used by Sikhs to refer to various compositions by the Sikh Gurus and other writers of Guru Granth Sahib. In general, hymns in the central text of the Sikhs, the Guru Granth Sahib, are called Gurbani. Among Amritdhari Sikhs, a few texts from Dasam Granth which are read as Nitnem, like Tav-Prasad Savaiye and Chaupai, are also considered Gurbani. In Adi Granth, Gurbani is a sound which comes directly from the Supreme and the text is a written form of the same in worldly language and scripts. It is also called Gun Bani. Gurbani are explanations of qualities of the Primal Lord and Soul which a Sikh should comprehend and with which he can attain the supreme state. Sikh historical writings, unauthentic writings or apocryphal compositions written under the names of Sikh Gurus and other writings by Sikhs are not considered Gurbani and are referred to as Kachi Bani. I hope you have chosen a name for your baby from the list I have provided in this post. 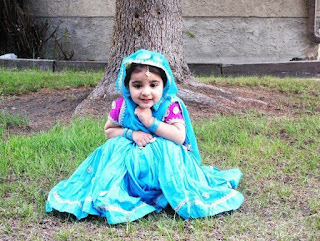 If you are still searching for Punjabi sikh baby boys or girls names from gurbani click here.